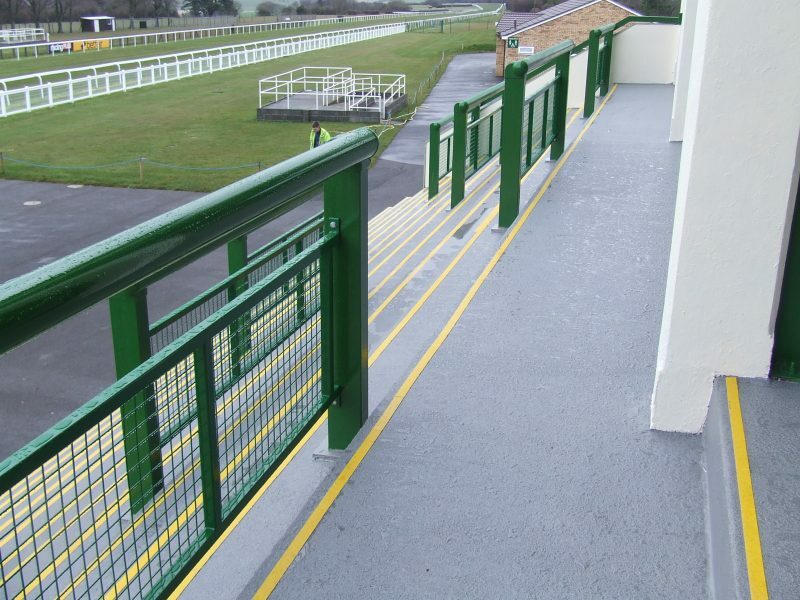 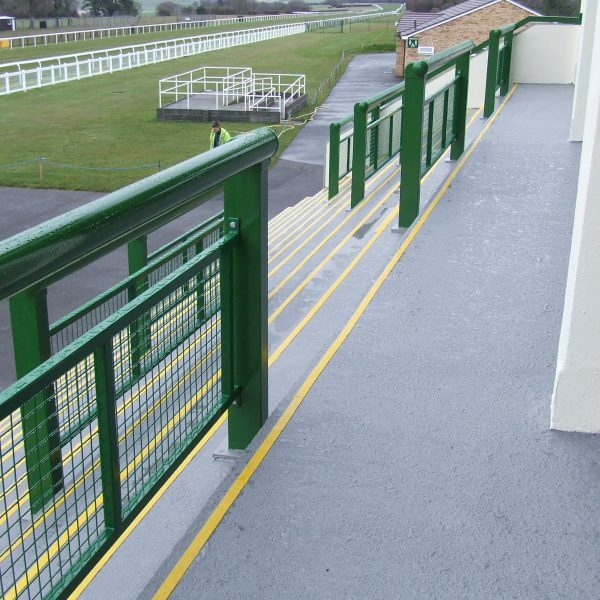 UNIQUE Anti Slip Standard products are coloured, two-pack, easy to apply resin systems with excellent adhesion to concrete, wood and other surfaces providing attractive, hard wearing dust-free finishes. 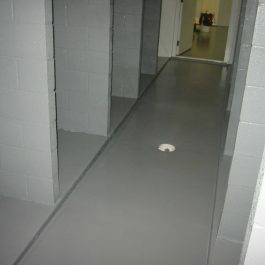 Floors become easier to clean with an impervious finish and are substantially more resistant to damage by fork-lift trucks, chemicals, fuels and lubricants etc. 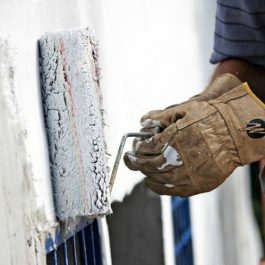 UNIQUE Anti Slip Standard can act as a curing membrane to increase hardness of concrete by allowing full hydration of cement. 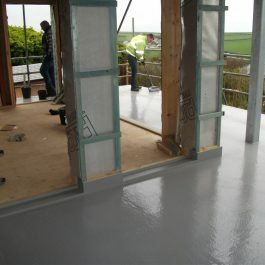 UNIQUE Anti Slip Standard can be applied to new (green) concrete, 7 days after being poured.